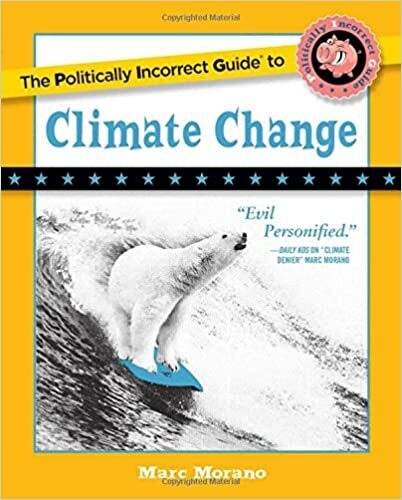 The following is an excerpt from author Marc Morano’s new 2018 best-selling book, The Politically Incorrect Guide to Climate Change. STUDY: HUMANS, NOT GLOBAL WARMING, SPARKED ALMOST ALL OF CALIFORNIA’S WILDFIRES – Ninety-five percent of wildfires that ravaged California in the past 100 years were caused by humans, according to a forthcoming study in the International Journal of Wildland Fire. “In most of California, if we could stop ignition during extremely high winds and drought and heat spells, like now, that will be an effective approach,” lead author and U.S. Geological Survey wildfire expert Jon Keeley told The San Jose Mercury News of his soon-to-be-published study. 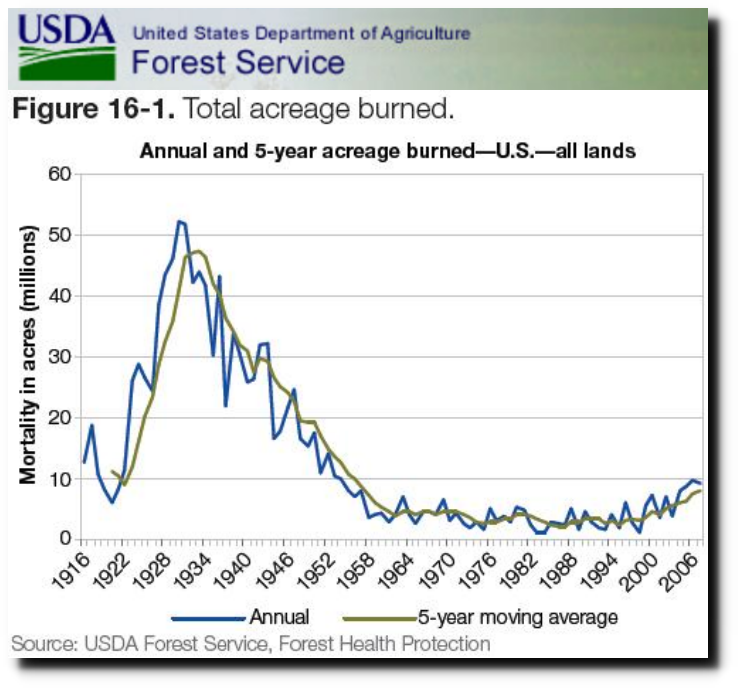 While the public debate largely rages around global warming’s role in wildfires, Keeley’s study shows that human interaction with the landscape, no matter the climate, is causing most fires. EDITORS NOTE: The featured photo is by luke flynt on Unsplash.